This entry was posted in Locks, Residential and tagged FAQs, Home Locks, Home Security, Tips and Tricks on August 30, 2016 by Locksmith Sarasota. You’ve locked yourself out your home and the only keys you have are inside. What do you do? Break down your own front door? Smash one of your windows? Calling a locksmith to come pick the lock and let you inside to get your keys is probably your best option. Locksmiths provide an invaluable service; one that anyone who has ever needed it was extremely grateful for. However, the industry has some severe issues that people need to know about before they hire a locksmith. 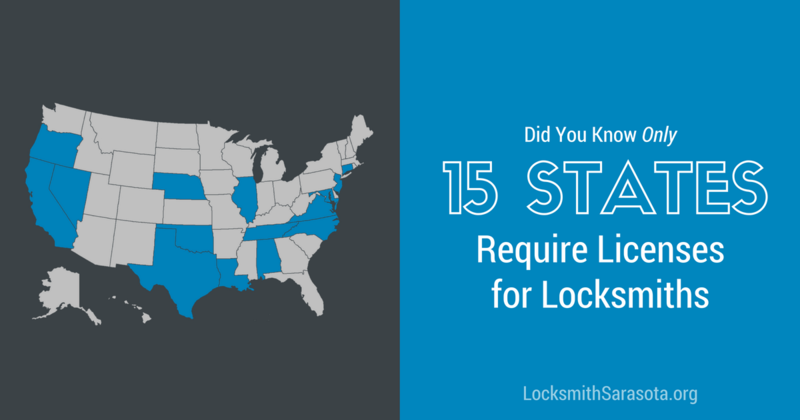 Were you aware that only 15 states in America require locksmiths to be licensed? This is a rather alarming fact, as it means that anyone can claim to be a locksmith without any legal proof of their profession. A person simply has to trust that the stranger saying they are a locksmith really is and doesn’t have some other motive for unlocking the door. The lack of licensing is a double-edged sword. On one hand, it makes it very difficult for people who need the help of a professional locksmith to ensure that they are actually getting that help and not that of an amateur or a person who isn’t a locksmith at all. On the other hand, the abundance of people who can claim to be locksmiths makes it difficult for true professionals to find work. 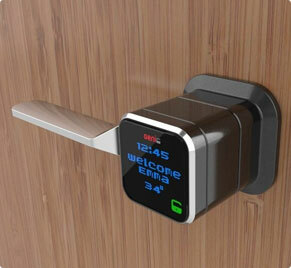 Hiring a professional locksmith is critical. Not only will a professional have the knowledge and tools to properly help you, he or she will have had to have gone through rigorous background checks to ensure he or she isn’t a criminal. Outside the United States, conditions are even worse for locksmiths. Very few countries regulate locksmiths at all. Complete strangers are allowed into a person’s private space, but few governments seem concerned with making sure that these strangers do not have any ill intentions toward the people who asked for their help. Japan, Poland, Hungary, and Canada are the only other countries to regulate the locksmith industry. When you lock yourself out of something and need to call a locksmith, the only service you may want them to provide is to quickly pick the lock and allow you inside. However, this may not be the service you get. What little training most locksmith companies gives their employees is usually just about how to perform drills and replacements. Drilling is when a locksmith drills out the lock in the door, destroying it in the process. Most people want to be able to lock their door afterward, so if the locksmith drills the lock the customer will also have them replace it. Locksmiths are often trained not to offer any service other than drilling and replacing a lock. Even if a lock is undamaged and could easily be picked, they will still push the other service. This is because drilling and replacing a lock is the most expensive service locksmiths perform, and they know that most of their clients are desperate enough to accept the more expensive service rather than fighting for a cheaper one. Not only do locksmiths often push customers to accept their most expensive services, the price for those services is not standardized. There is no set price for locksmithing services; a locksmith can charge any customer any price they believe the customer will pay. Pick a local service. They need to maintain a good reputation, to stay in business, so choose one that has been working in your area for a while. If you live in one of the states that require locksmiths to be licensed, ask to see their certification. Get a complete price quote on the phone before asking the locksmith to come to your location. Finding a trustworthy locksmith is difficult, but at least knowing these things allows people to be forewarned before the next time they have to hire a locksmith. Remember to find a licensed locksmith, if possible, to make sure you only get the service you need and, above all else, protect yourself and your home. 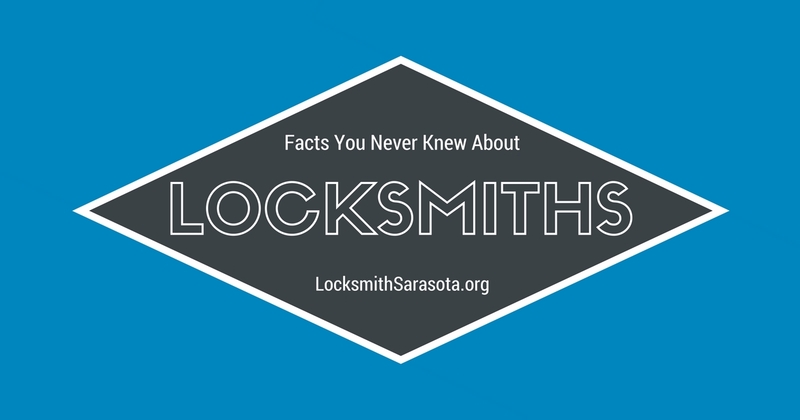 If you live in Sarasota and are in need of an honest, professional locksmith, you are in luck. Locksmith Sarasota is an expert and reliable family-owned locksmith company that can help most of its customers in less than half an hour.